KEEN London is a small charity doing amazing work for children with disabilities. Because of our size, we can keep our overheads as low as possible and ensure that every pound donated to KEEN is spent on improving the lives of the children we support. We have a long waiting list of families who would like to use our services and our aim is to provide one-to-one supported sports and activities to as many children in London as possible. 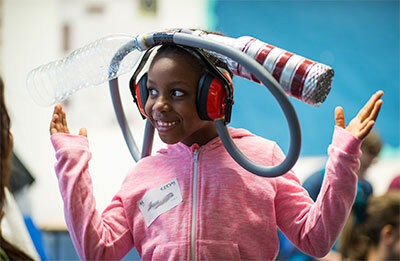 There are many ways that you, or your company, can get involved with raising funds for KEEN. KEEN uses Localgiving as an online platform to collect donations. You can pay with most debit or credit cards. If you’re a UK tax payer, you can register your donation for Gift Aid which adds 25% to the amount KEEN receives. KEEN London is a small charity and we keep our overheads to the absolute minimum. Because of this, you can be sure that any donation you make will be spent on our services. Every year more than 115 families benefit from the work of KEEN London. We deliver over 6000 contact hours of one-to-one supported care to children with disabilities, with the support of a pool of over 400 volunteers. Our core team of three staff members is dedicated to making sure that we provide the best possible services to children who need it most. There are lots of ways you can support KEEN London, from providing your time to shopping online to enjoying your favourite meal! 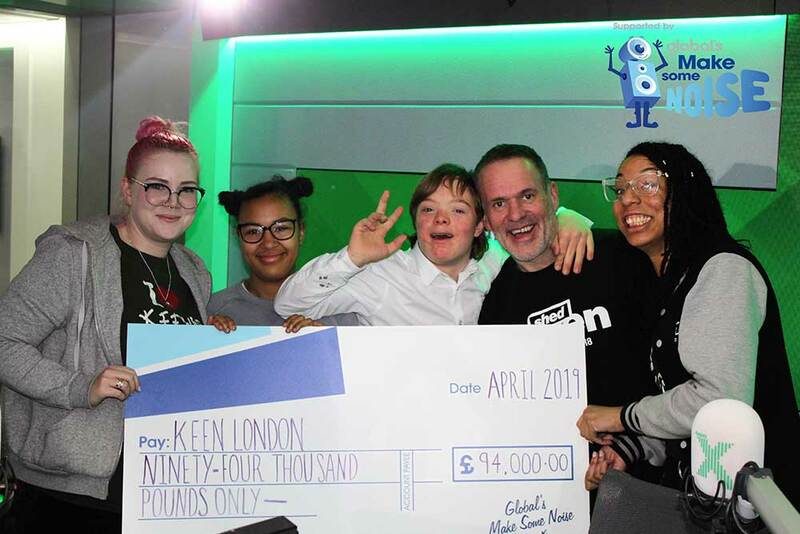 Giving your time: if you have time to spare and a determination to support children with additional needs, perhaps you could help behind-the-scenes at KEEN London? We are always grateful for help with admin, IT, marketing or finance. For example, much of our income comes from trusts and foundations — perhaps you could use your skills to help us write fundraising bids? Get in touch if you think you can help. Fundraising events: if you’d like to take on a sporting challenge or hold an event to raise funds for KEEN London, please get in touch. We’ll give you all the support we can, and you’ll receive a huge thank you from our amazing athletes. Shopping online: Every time you shop at Amazon, you can raise money for KEEN. Simply follow this link and select KEEN London as your chosen charity. Whether it’s books, music or one of thousands of other products, Amazon will make a donation with every purchase. Shopping online: easyfundraising is a simple way to raise money for KEEN every time you shop at over 2000 online retailers — at no extra charge! Just go to easyfundraising.org.uk, register and elect KEEN London as your chosen charity. Then, every time you make an online purchase, a small percentage will go to KEEN. Eating out: ChariTable is a great way to raise funds every time you eat out. Simply register and select KEEN London as your chosen charity. Then every time you book a table on the Charitable site, £1 for every guest in your party will be donated to KEEN London, at no cost to you. 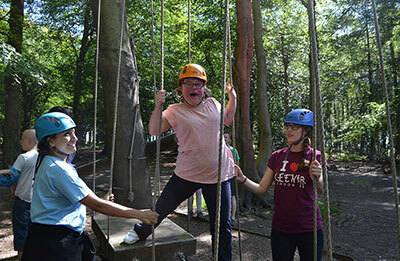 If you think your child could benefit from attending KEEN London activities, please contact us. If you would like to join the KEEN London family as a volunteer, it’s easy to do. No experience is required, just enthusiasm! Is your company looking for a charity partnership where your employees can make a real difference to the lives of children with disabilities? KEEN London has experience of working with large and small companies, and building long-lasting relationships between employees and the beneficiaries our services. As a small charity, providing a unique service in London, we can show exactly what any funds raised will deliver, motivating fundraisers to dig deep and feel empowered by the important difference they make to our work. We can create a bespoke partnership programme, based on the investment that a corporate partner is looking to make, whether it is volunteering opportunities, linked fundraising, straight-forward sponsorship or something more unique. 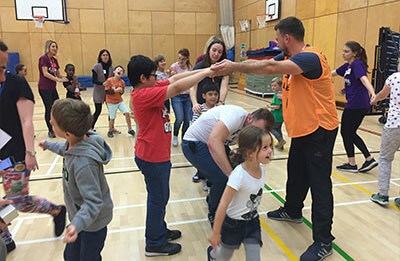 KEEN London is always looking for volunteers to support our sessions and we have a vast roster of events ranging from our regular weekend and after-school sessions to annual residential trips. KEEN welcomes corporate teams/groups to its regular weekend sessions. Volunteers need no prior experience and everything needed in the way of training and support is supplied. Weekend activities provide the perfect option for those seeking to minimise disruption to the working week, with some companies choosing to even offer days off in lieu in return. KEEN welcomes those looking to organise separate support sessions outside of the regular KEEN timetable of activities, and these can be tailored to match the level of investment a company is looking to make. In order to make these happen, corporate supporters are asked to undertake some initial fundraising in order to cover any associated costs with this bespoke opportunity.